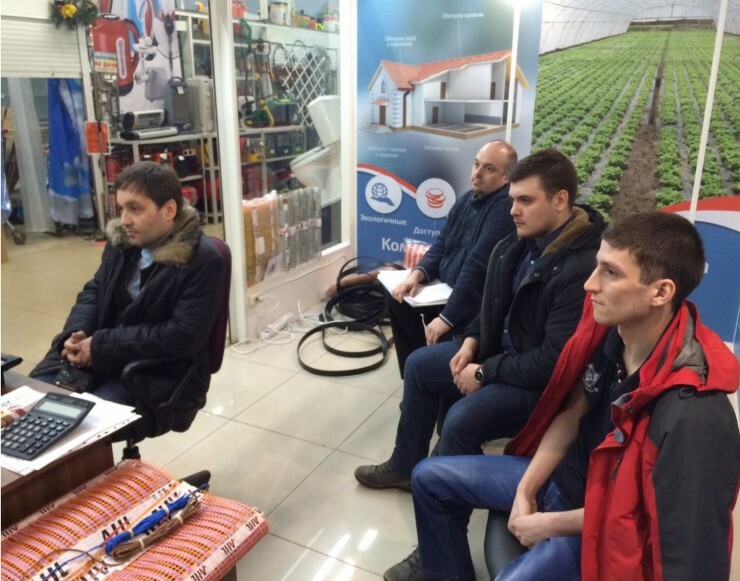 The first AHT shop in Russia was launched last week in Saint Petersbourg and it is operating as an “in-store outlet” in a large DIY centre. 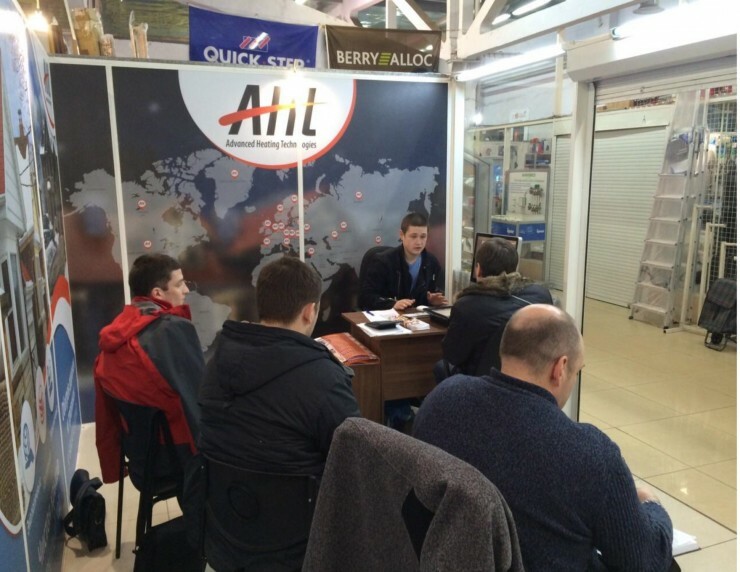 The AHT shop apart from allowing customers to come in direct contact with the AHT product range, gives the opportunity to the AHT Russia Team to present the AHT product range in a professional way through graphics, presentations, videos, working samples etc. 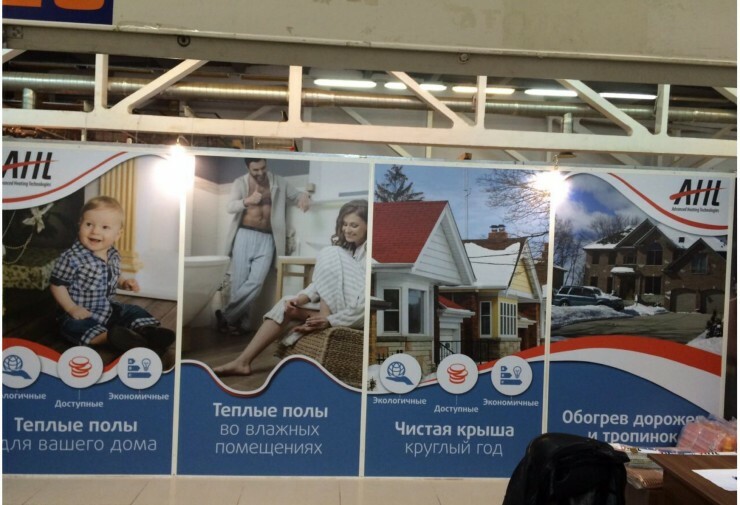 In addition customers can take with them our new AHT brochures as well as a number of other marketing material in Russian, thus helping in the creation of a bond between AHT Russia and them. The idea of the AHT in-store outlets is the brainchild of Pavel, Dmitry and Haim who comprise the young and dynamic AHT Russia team and who plan to duplicate this in a number of other locations in Russia. We would like to thank them for their dynamic innovative actions and love for AHT and we wish them great success in the future.